I’m very particular about taking care of my clothes. A lot of money has gone into my wardrobe over the years despite being quite frugal, and a lot of time too. I’ve spent hours carefully purchasing items that make me look and feel good, so it’s essential that I put a bit of effort into extending their lifespan. Over-washing is the quickest way to prematurely age your clothes. Apart from underwear, socks and gym gear, which should be washed after every wear, you don’t need to throw most items in the machine until you’ve worn them two to five times. 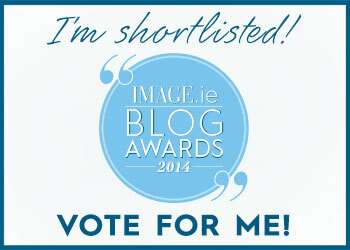 Wrinkling your nose in disgust?! 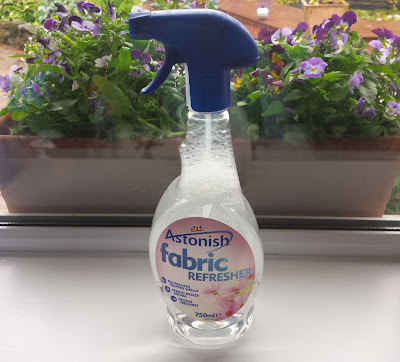 Of course I'll wash a garment if it smells or is stained (although I spot clean most of my vintage and dry clean only items), but if it can be worn again, I hang it up to allow any creases to fall out and spritz with fabric freshener. I’m never without fabric freshener (and a lint roller!). Febreze is synonymous with the stuff and there’s very few alternatives, but I recently discovered one that’s much cheaper and far superior. 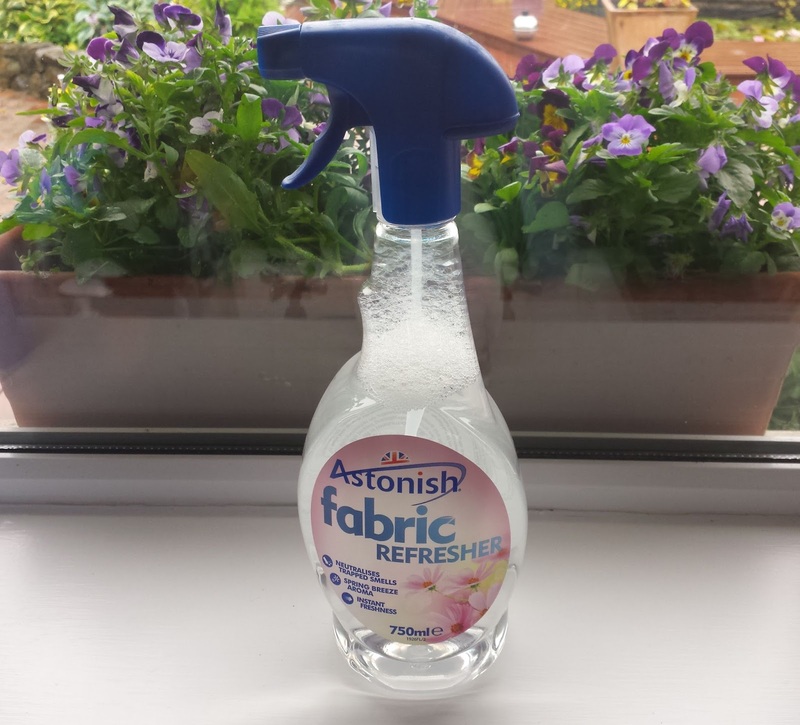 Astonish Fabric Refresher is available in Dunnes Stores, Mace and Eurospar. Astonish is a UK company that produces cruelty-free, vegan-approved cleaning products. I couldn’t get over the price; the Fabric Refresher comes in a huge 750ml bottle for only €1.29. 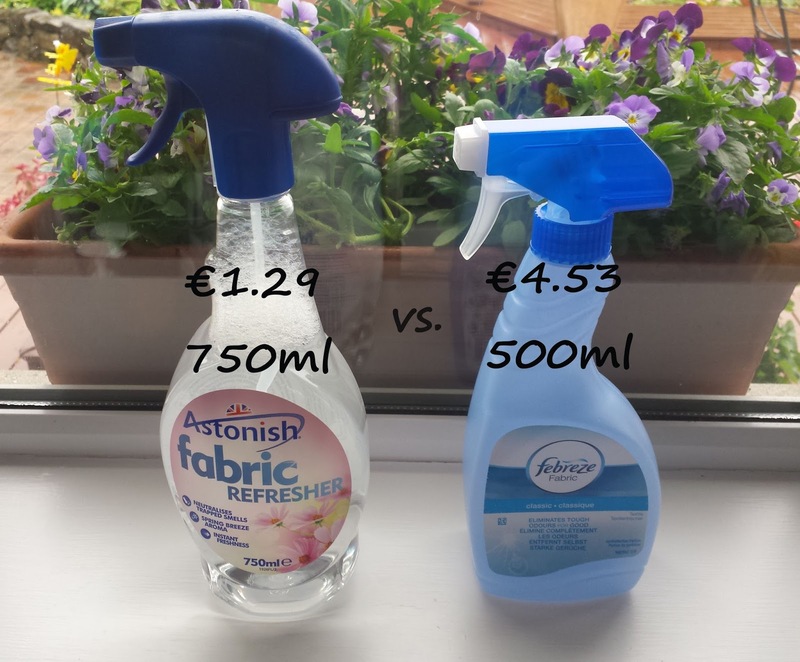 A 500ml bottle of Febreze varies from place to place but it normally retails for over €4. Price and size aside, Astonish outperforms Febreze in scent and longevity. My clothes were instantly revitalised and the lush just-laundered fragrance lasts all day. Save yourself some cash by picking up this excellent product; your laundry load will be lighter, and you’ll be doing your bit for the environment by reducing your water and energy consumption! In my quest to preserve my clothes, I’ve also tried Tesco Fabric Freshener which is €1.86 for 500mls. I found it poor at neutralising odours and the scent is quite synthetic. How do you keep your clothes in good nick?